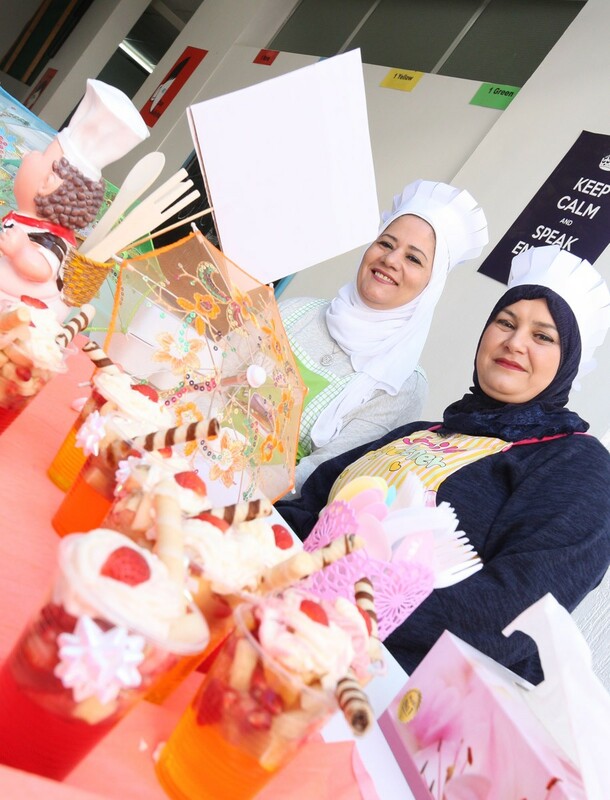 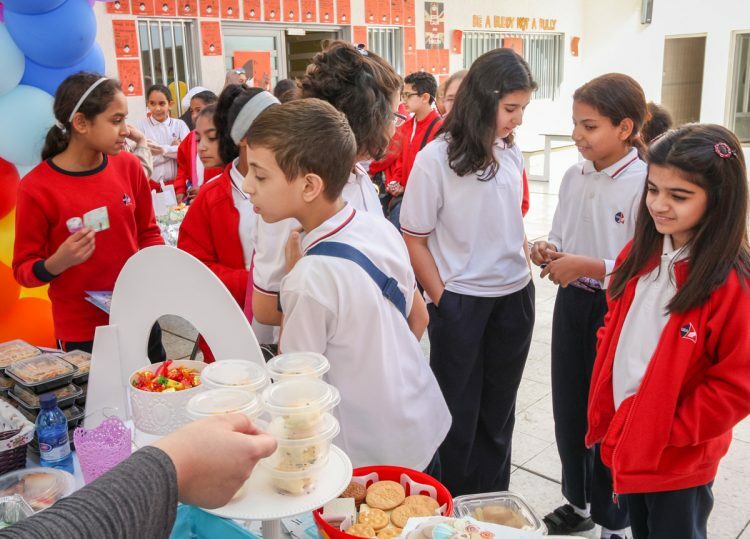 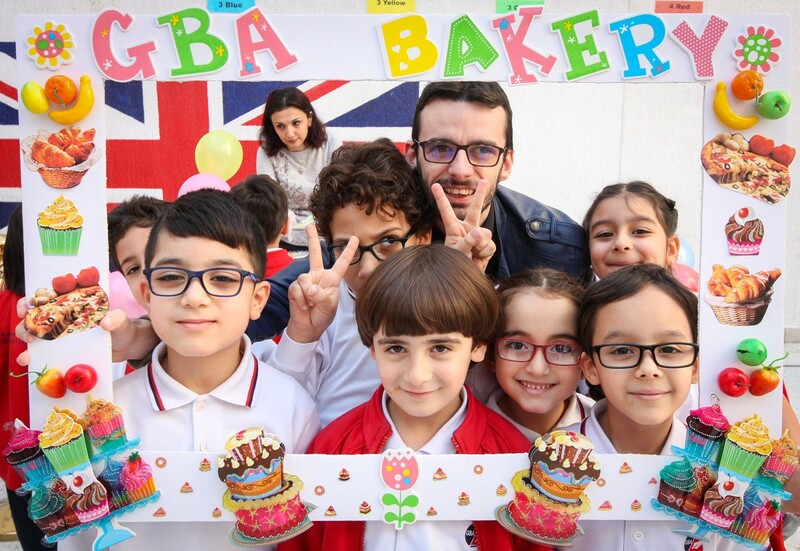 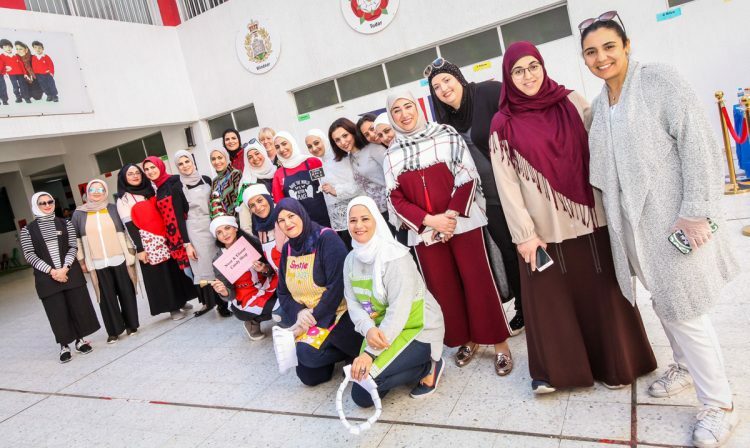 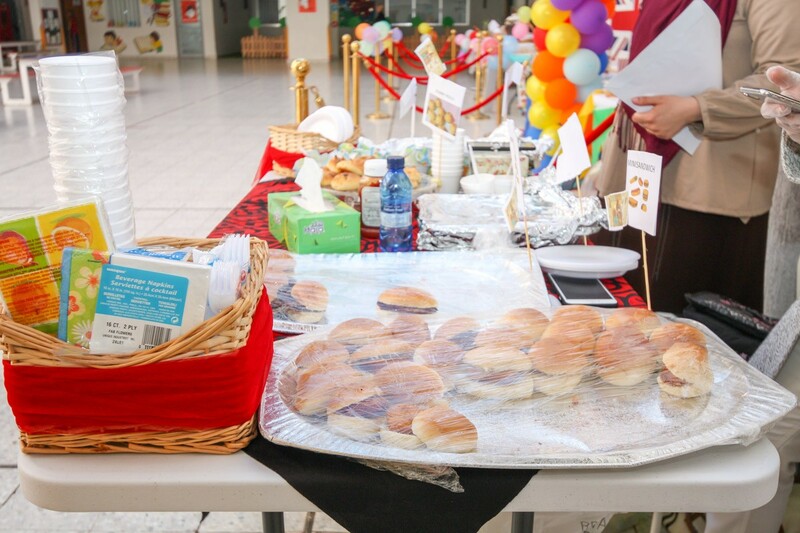 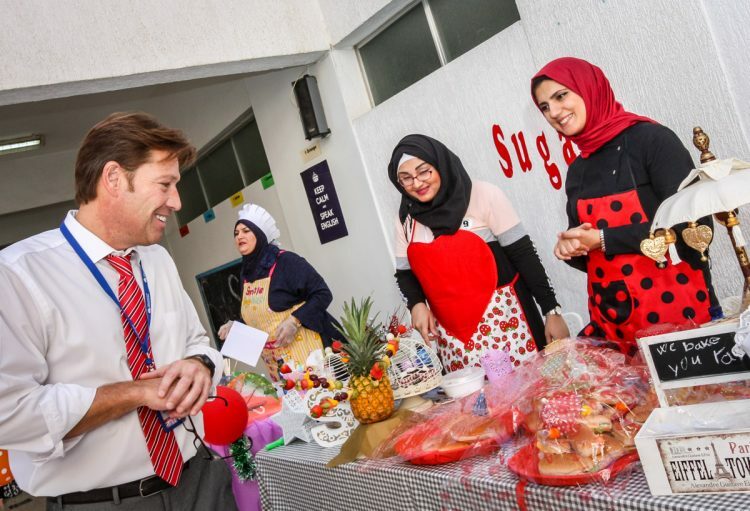 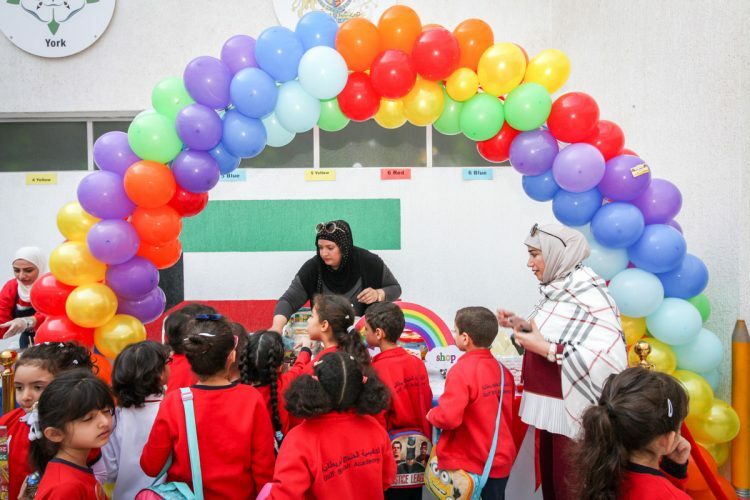 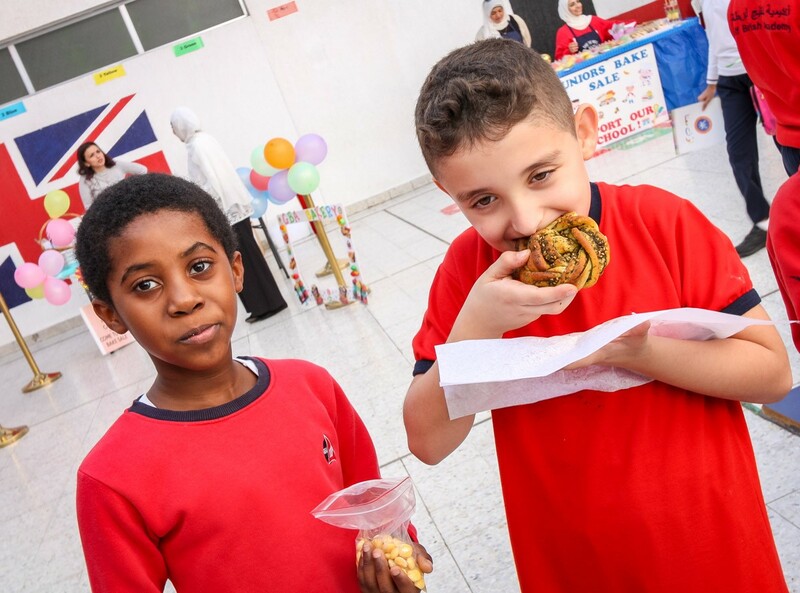 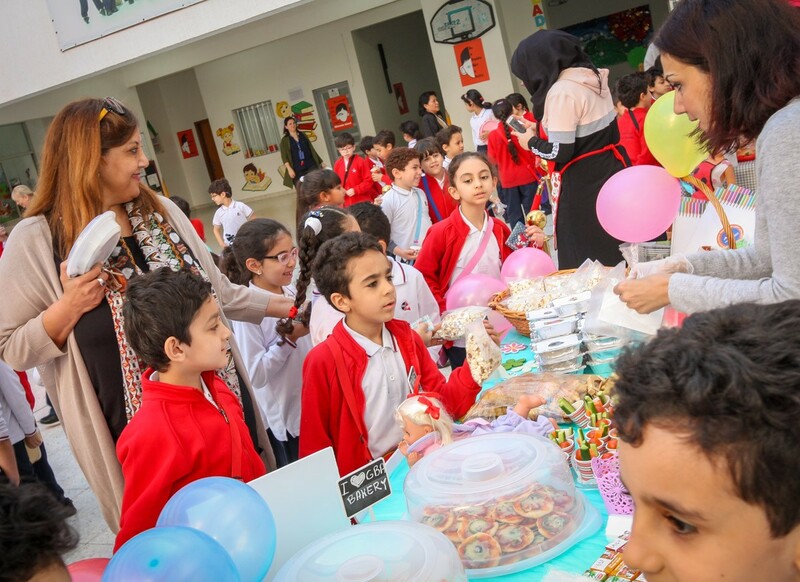 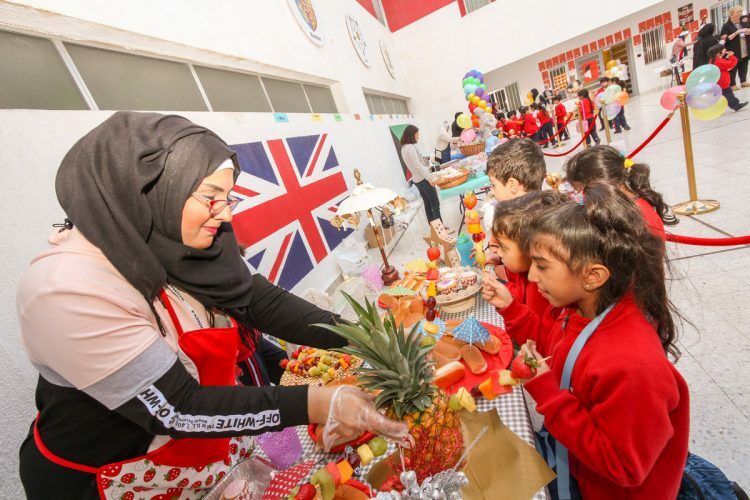 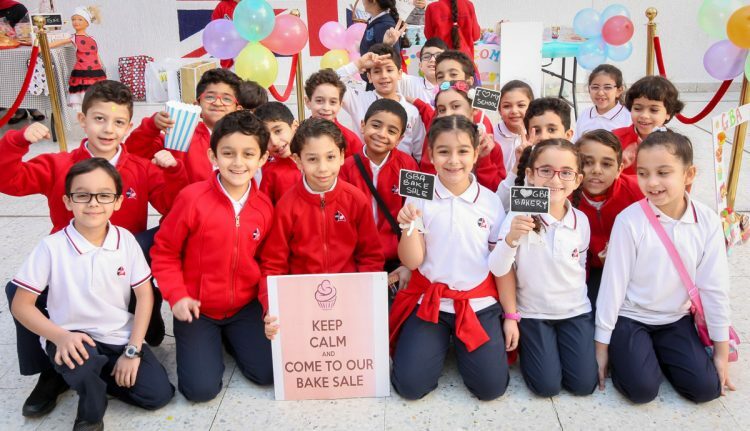 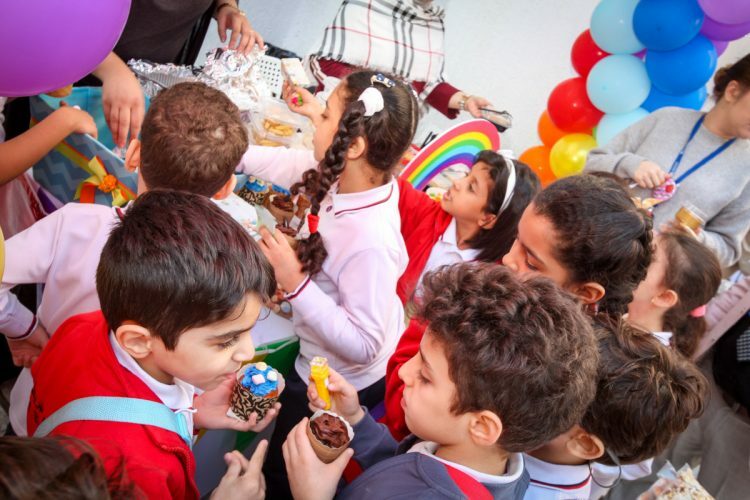 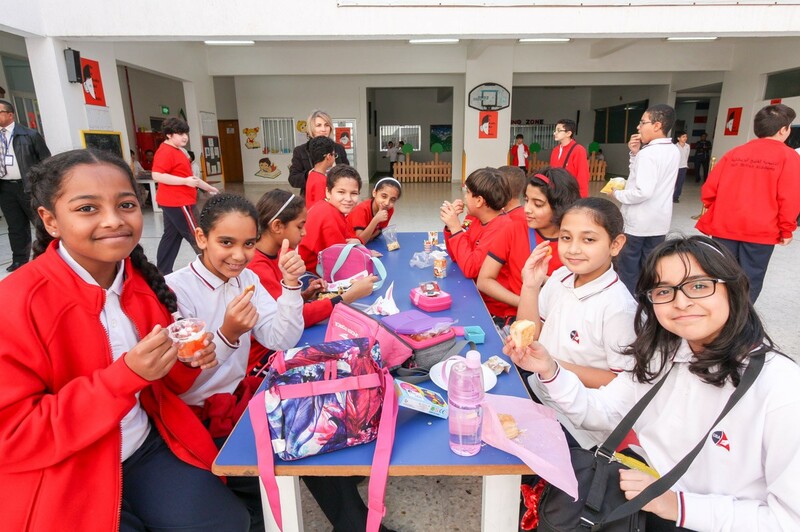 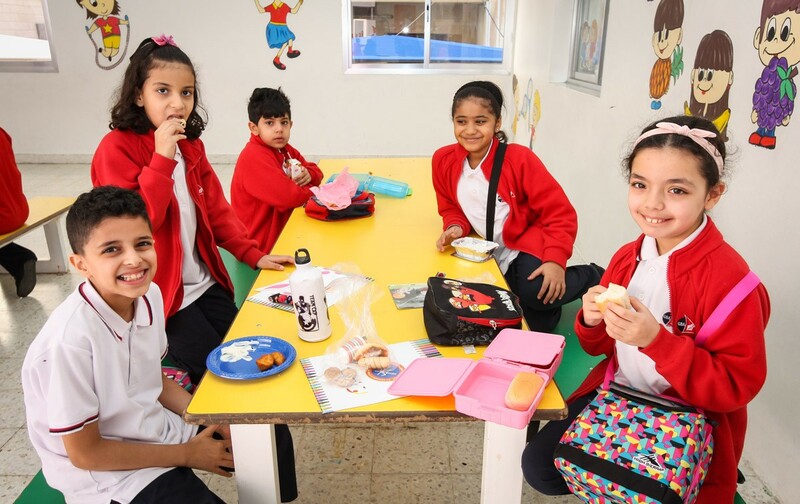 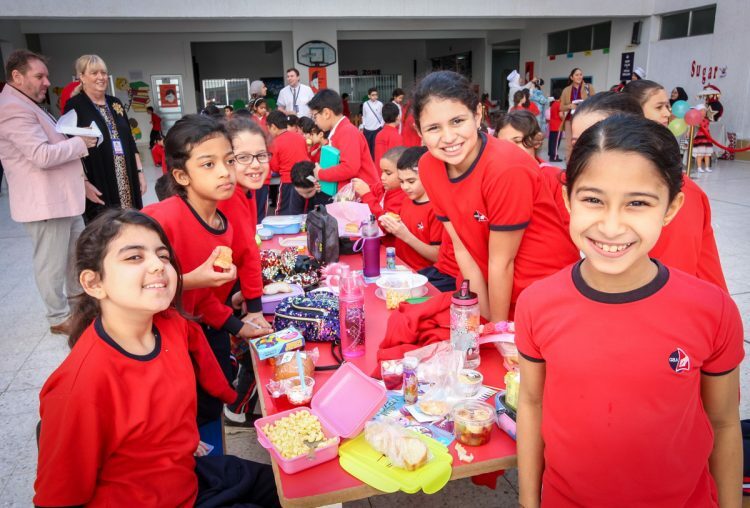 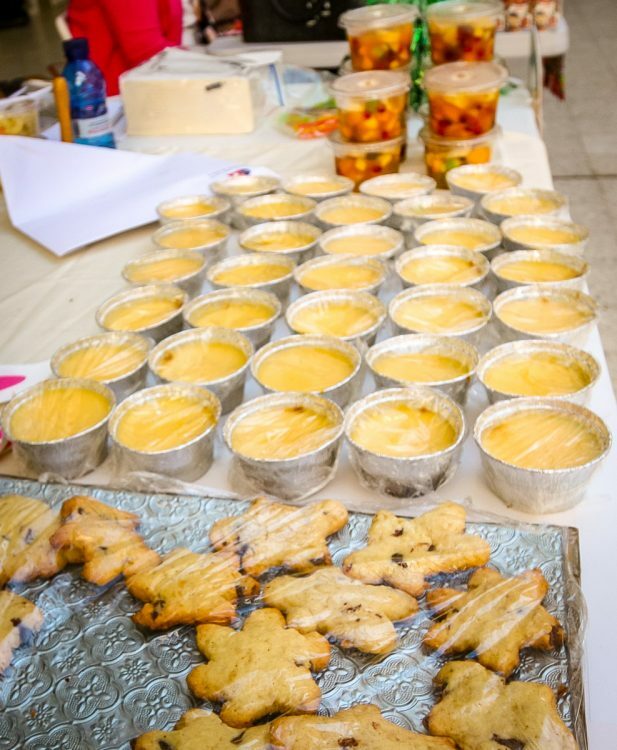 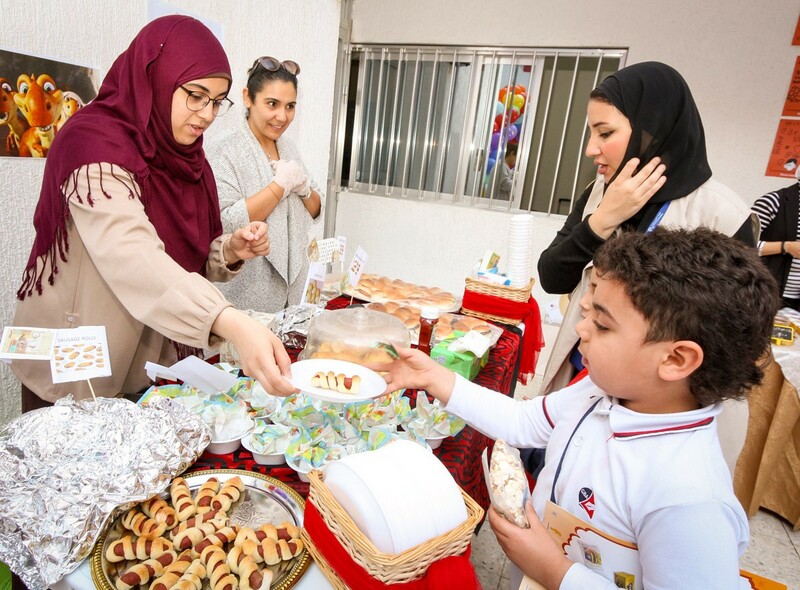 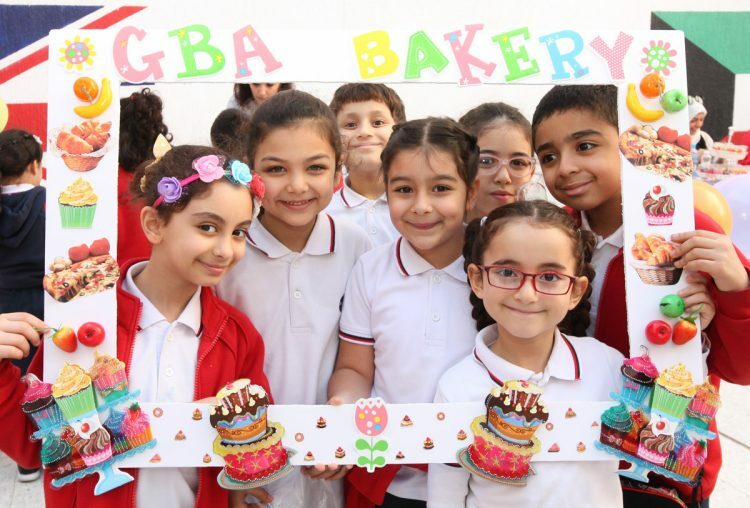 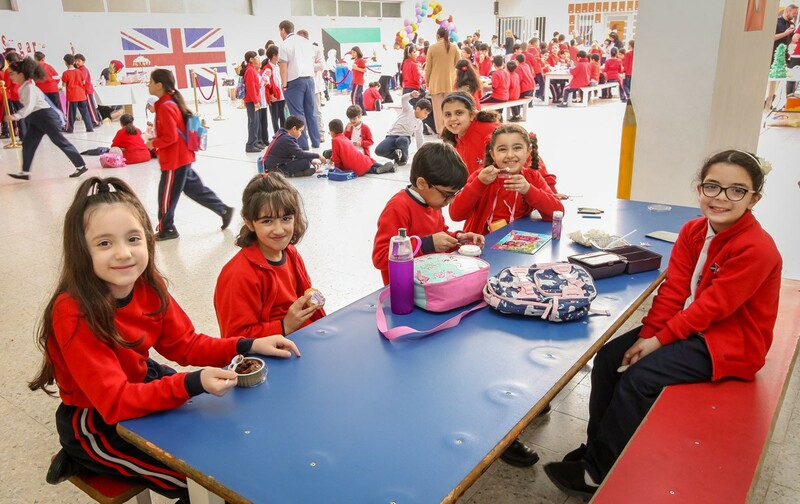 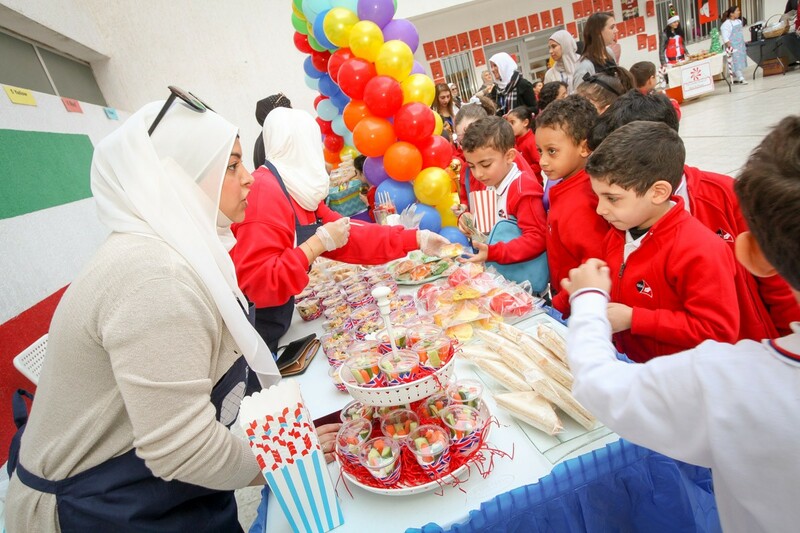 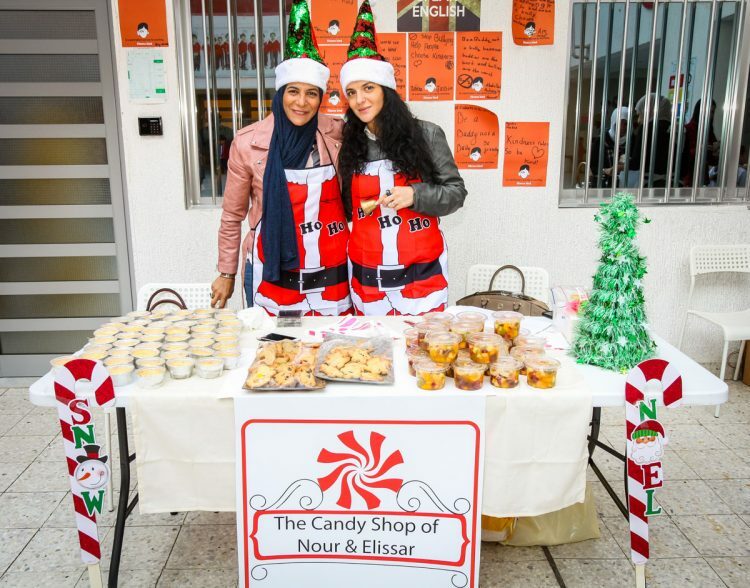 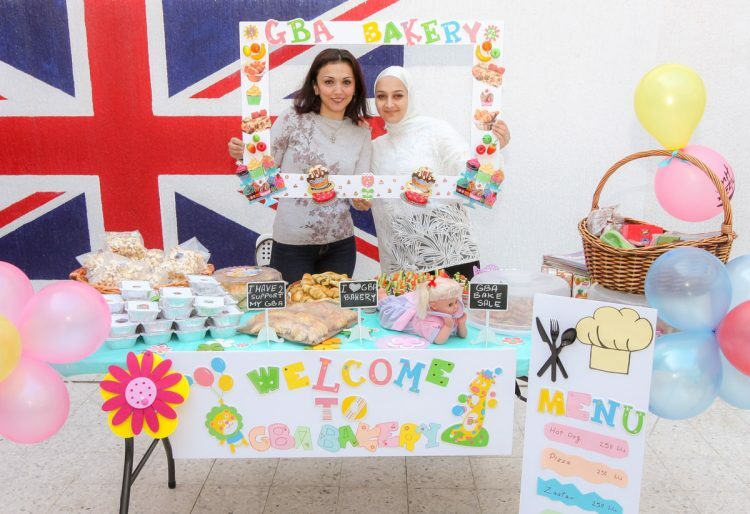 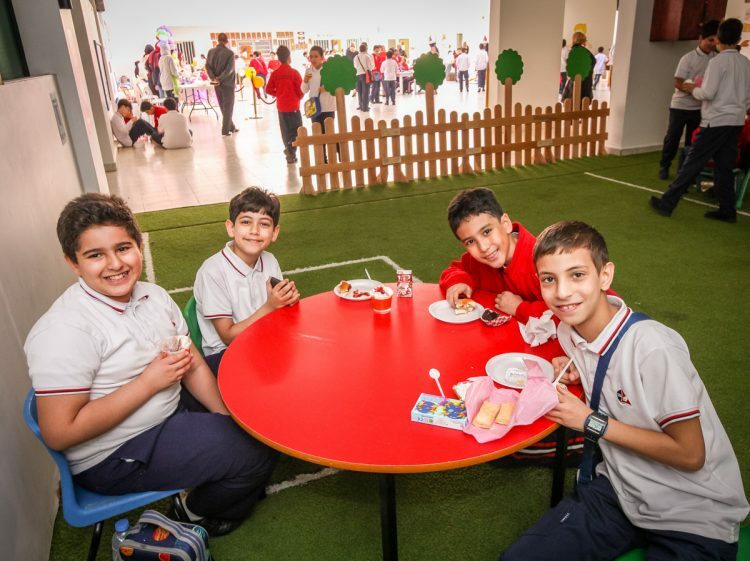 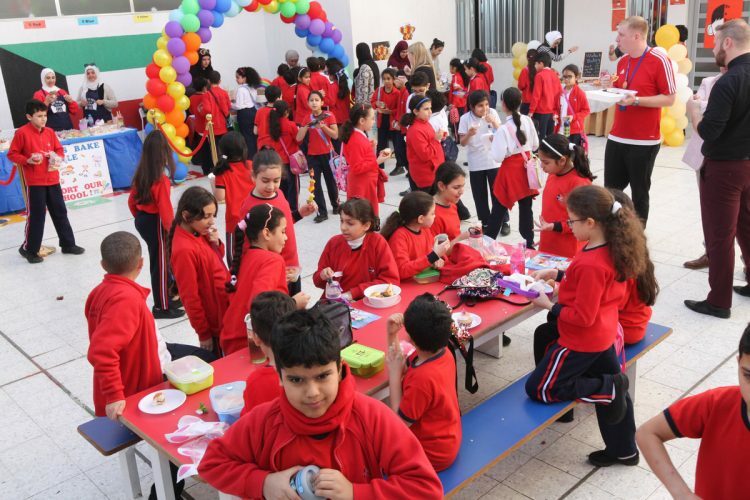 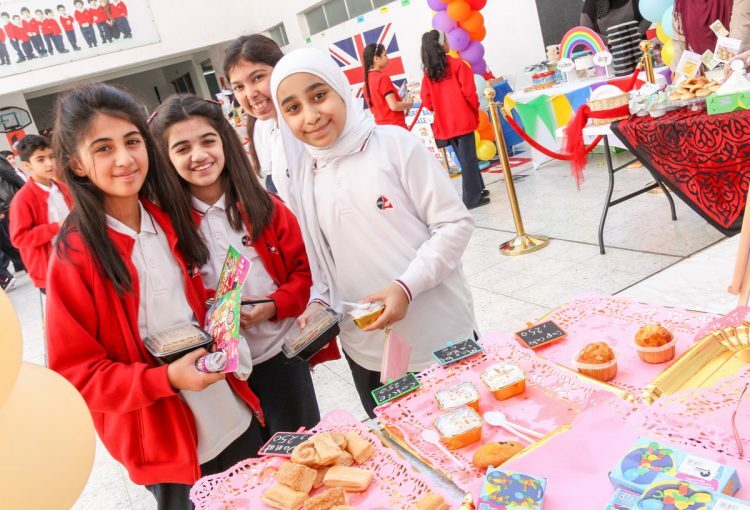 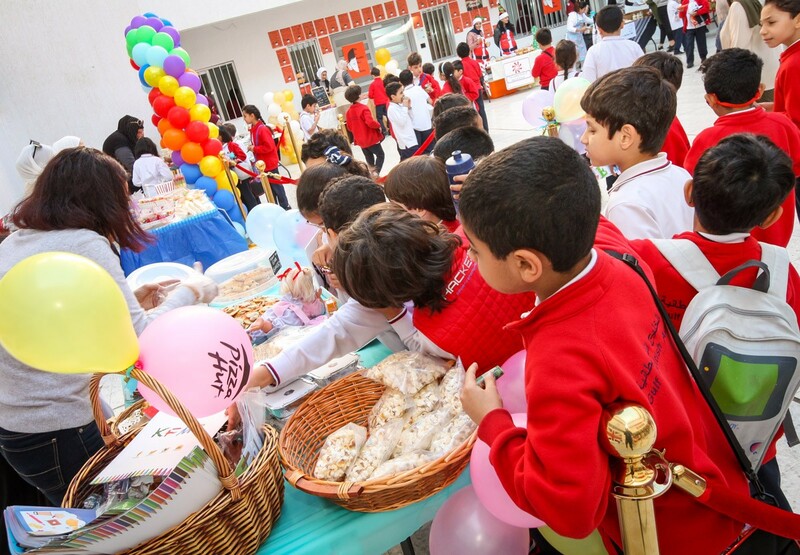 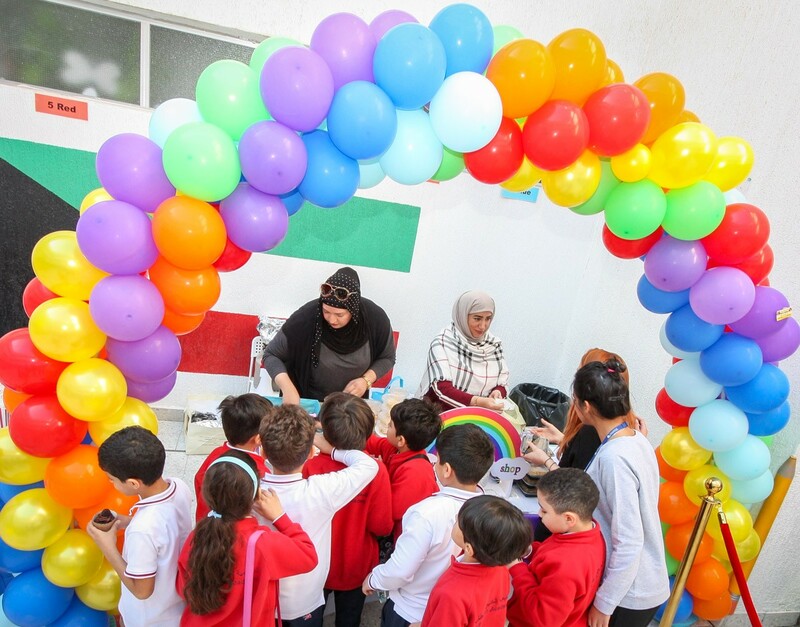 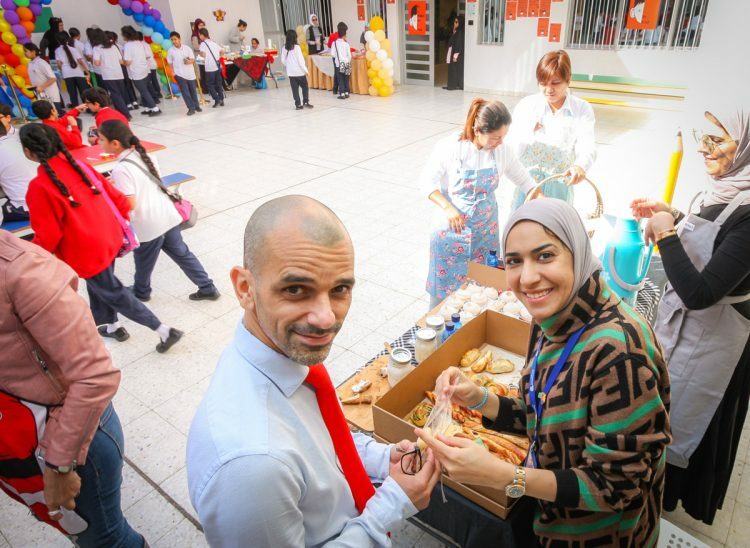 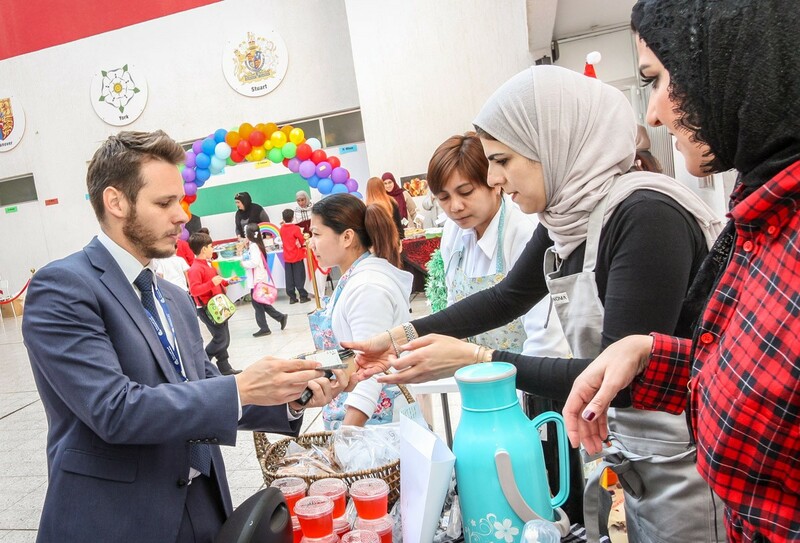 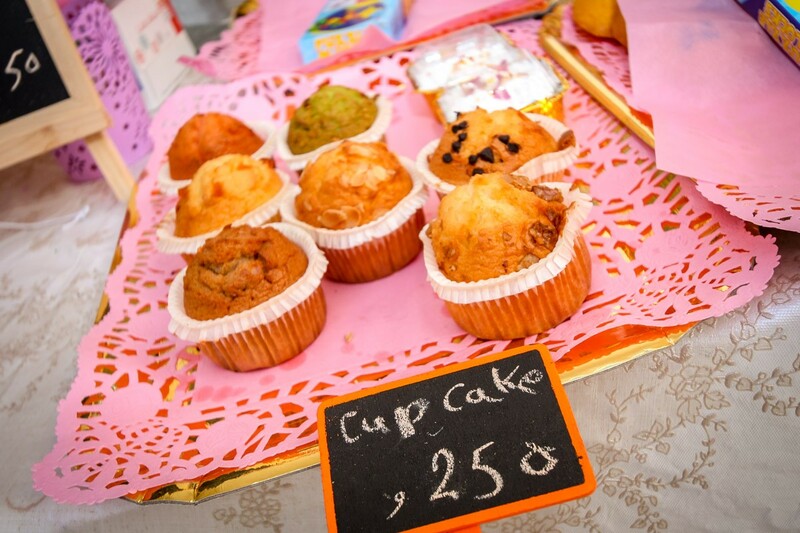 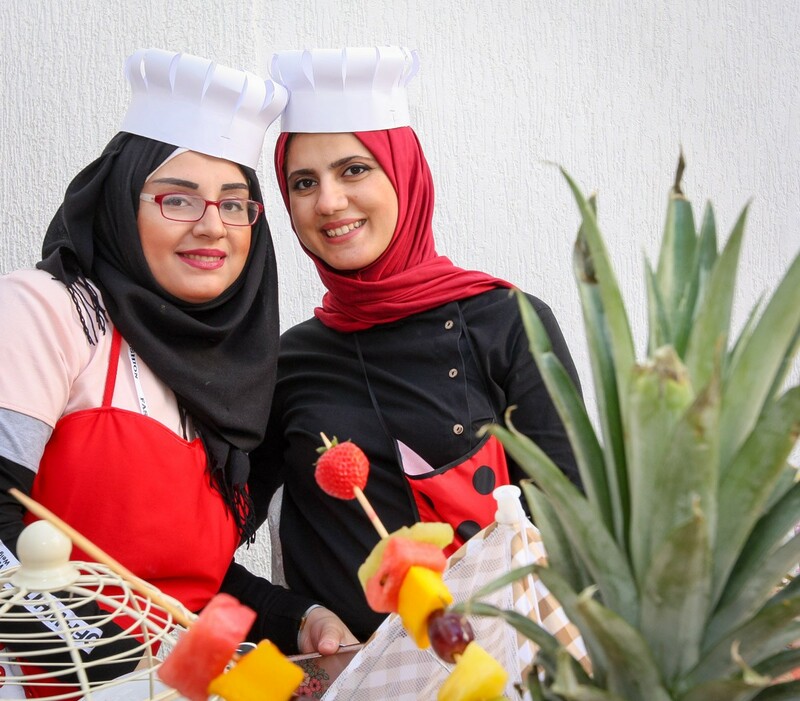 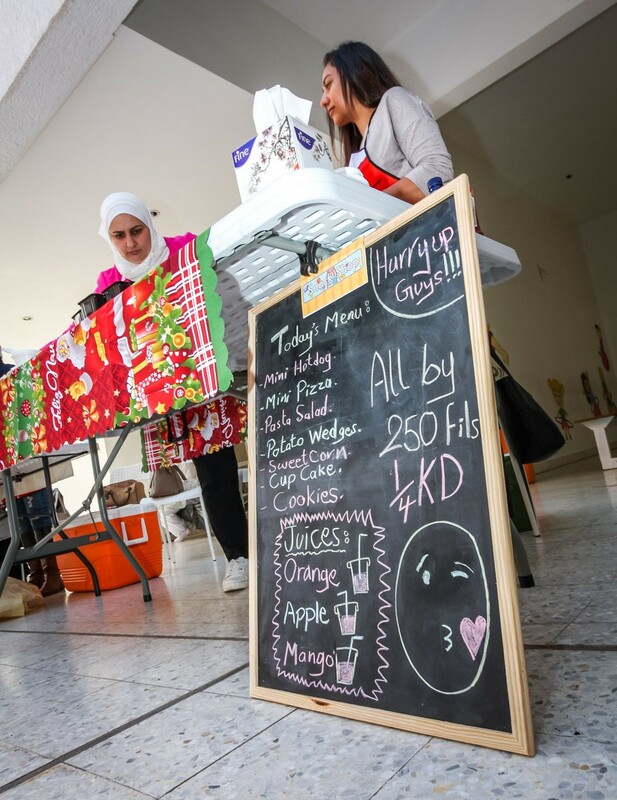 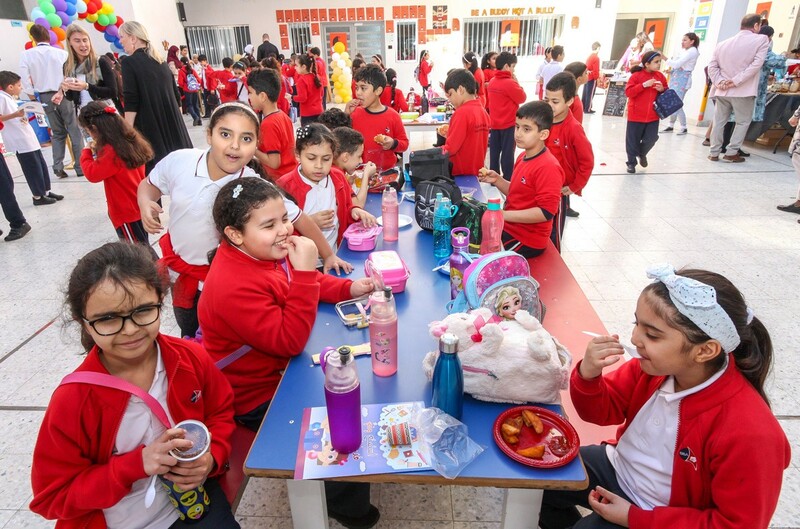 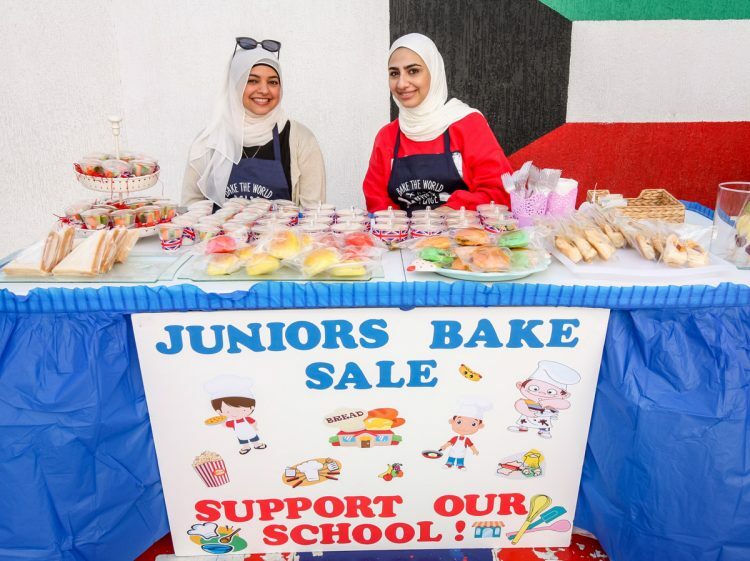 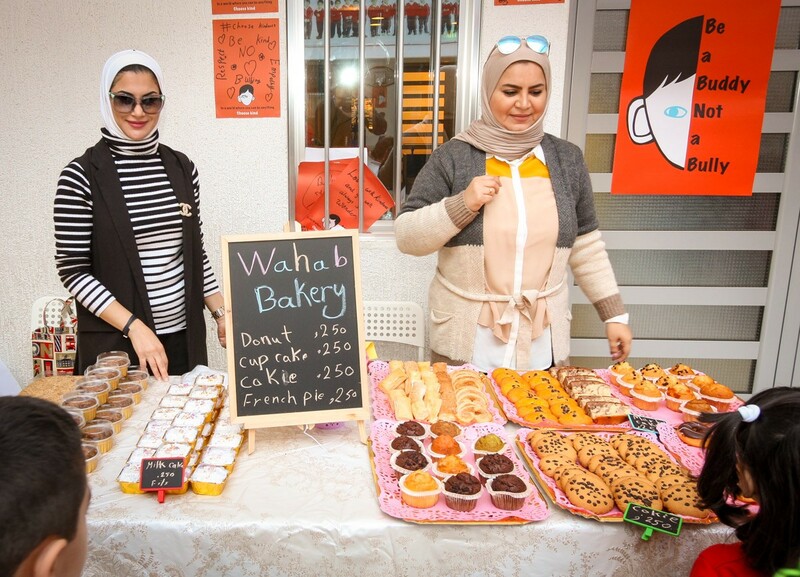 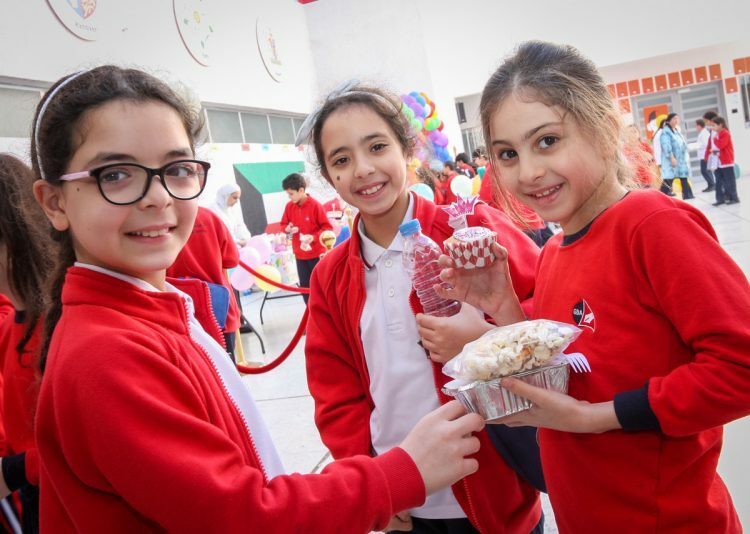 Today, Gulf British Academy held its bake sale and it was the most successful one yet, raising a total of 400KD that will go towards our library. 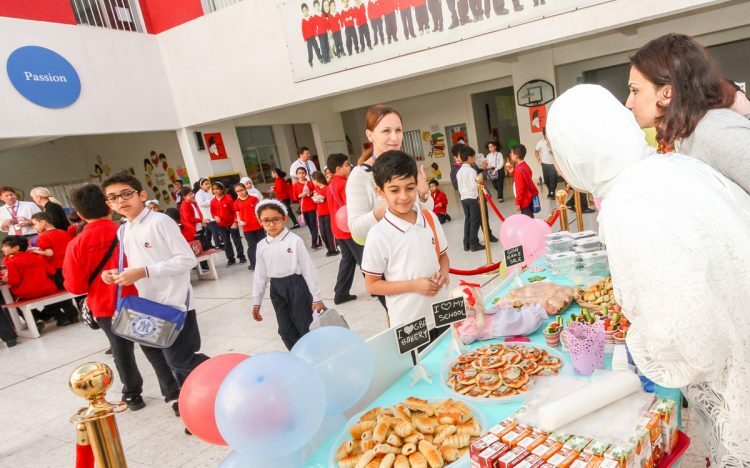 It was a fantastic day with such a variety of delicious treats available – it’s actually difficult to describe them all in words. 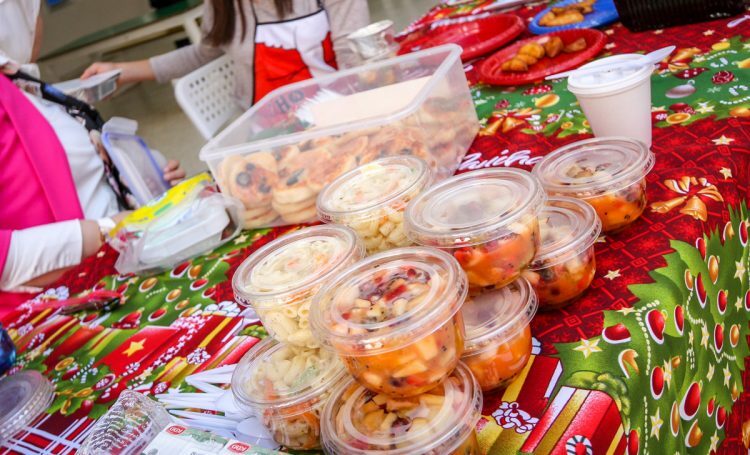 There were savoury, sweet, warm and cold dishes using all sorts of ingredients. 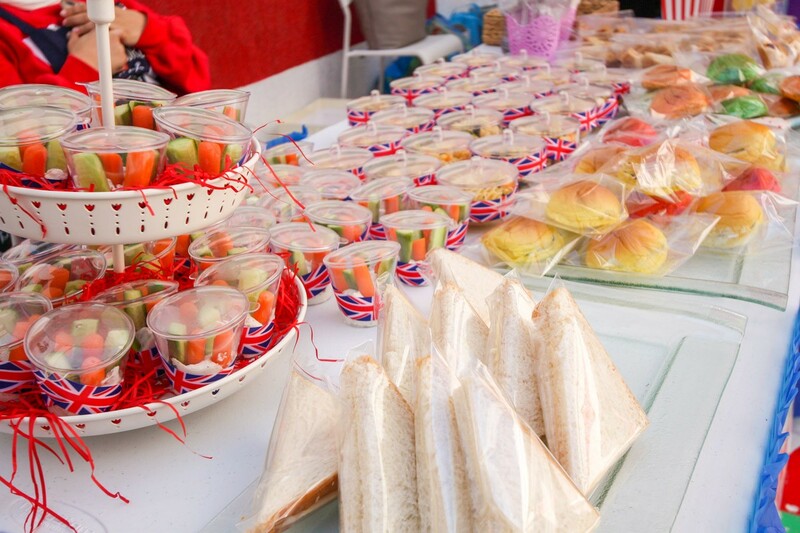 We saw freshly baked bread with a selection of spreads and toppings; different types of cakes; rolls and sandwiches; flavoursome noodles; crème caramels; pasta salads; homemade mini-burgers, pizzas and hotdogs; fruit “kebabs” and fruit salads; fresh vegetable sticks; cookies; milk cakes, meringues, and jellies – there was something for everyone! 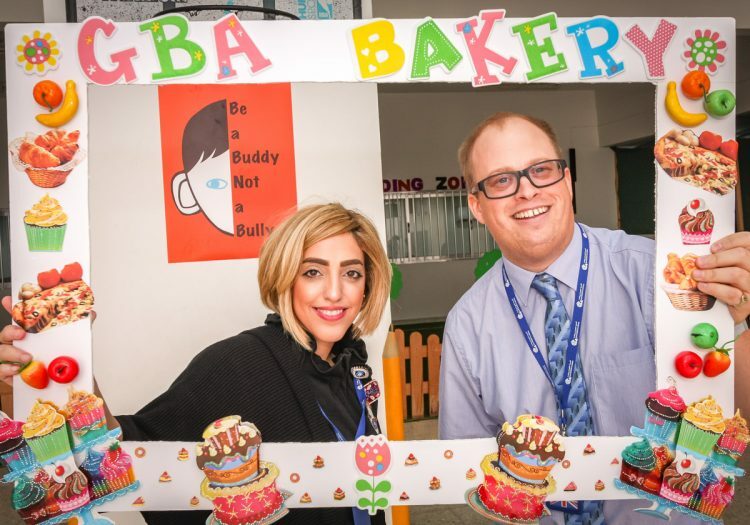 Our Key Stage 1 and Key Stage 2 pupils were so well behaved and our staff eagerly tucked in. 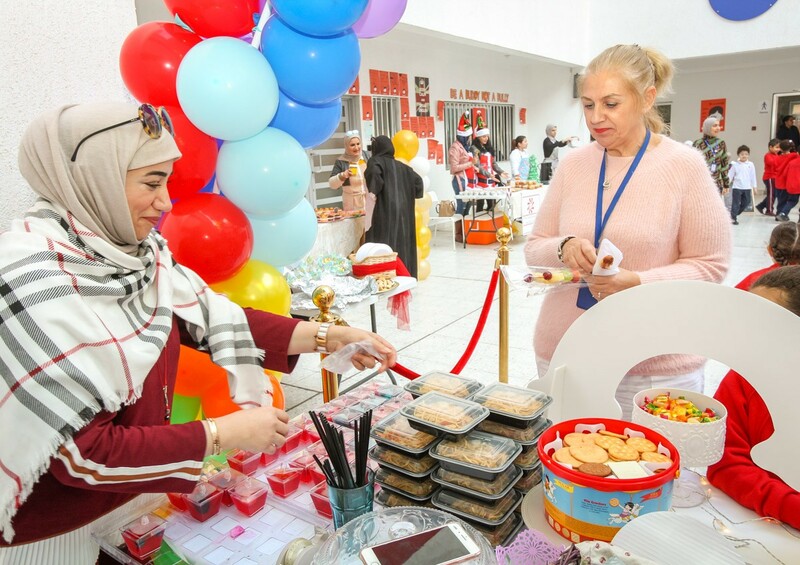 However, the stars of the day were our amazing parents who volunteered their time and skills to make the bake sale such a success. 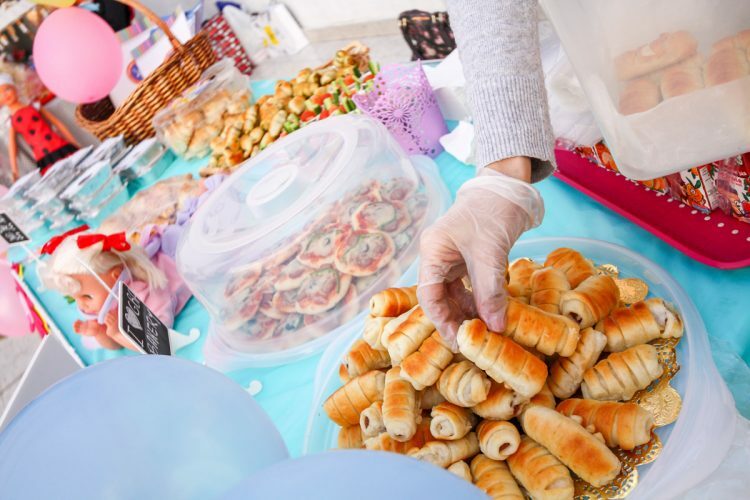 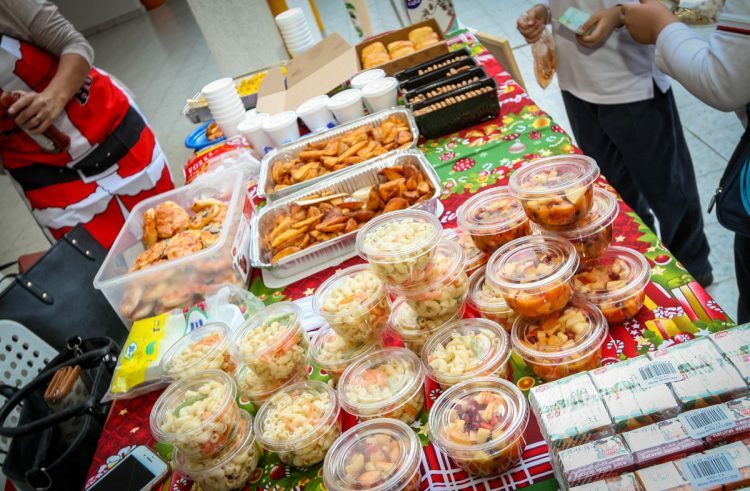 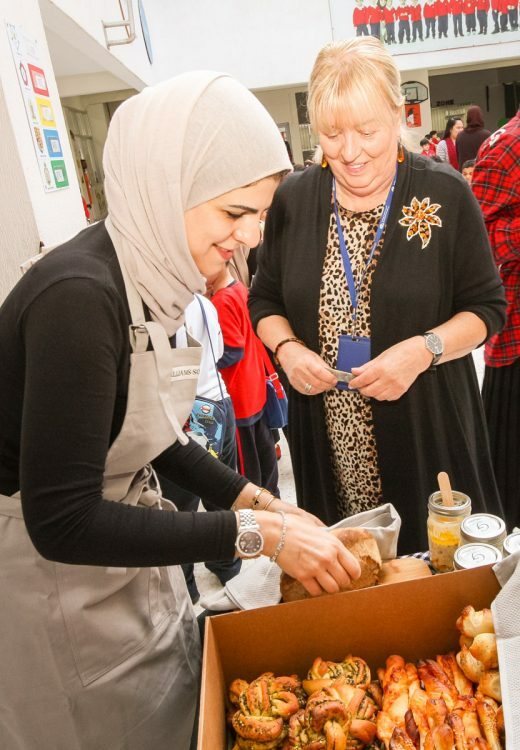 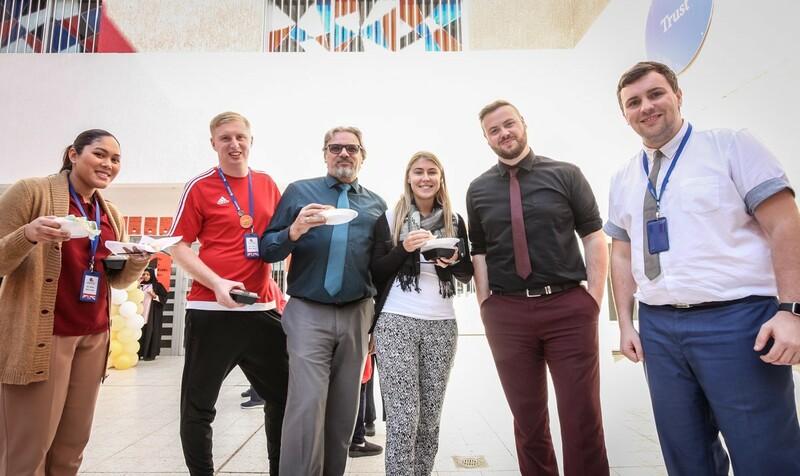 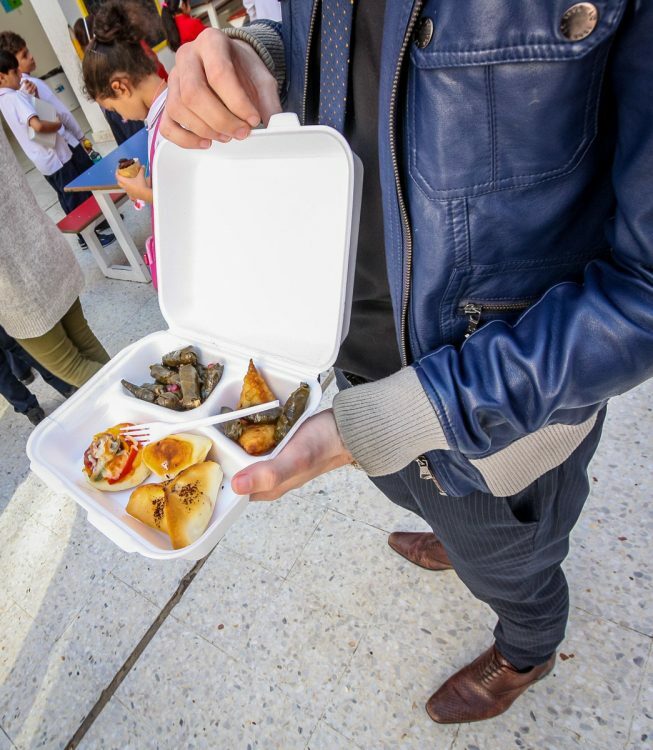 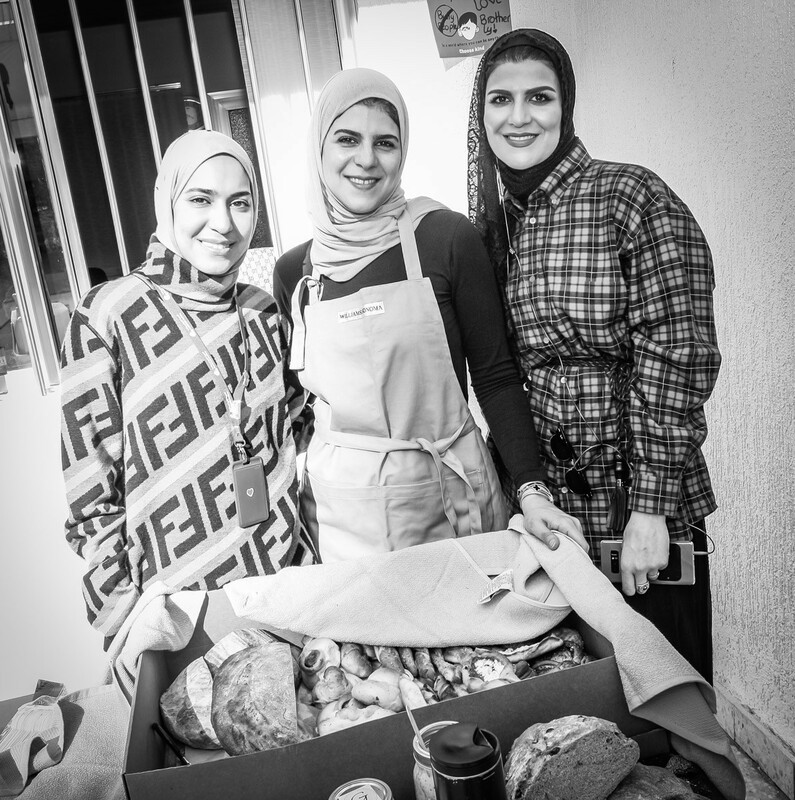 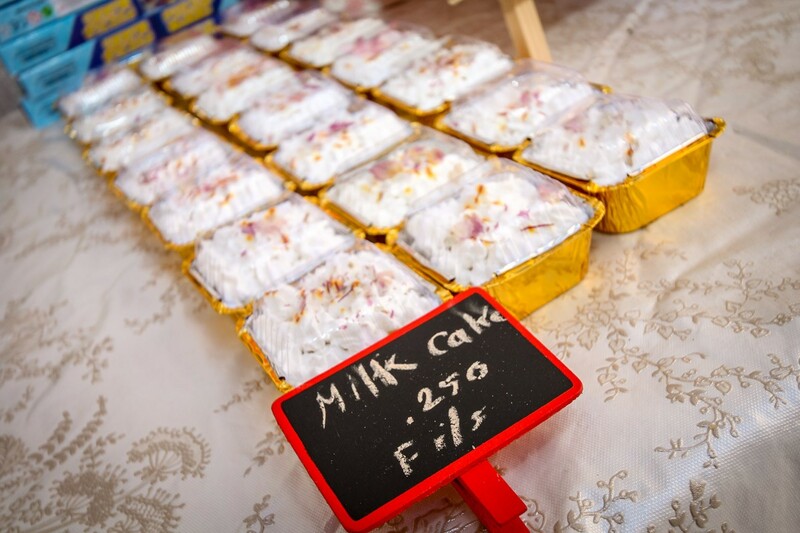 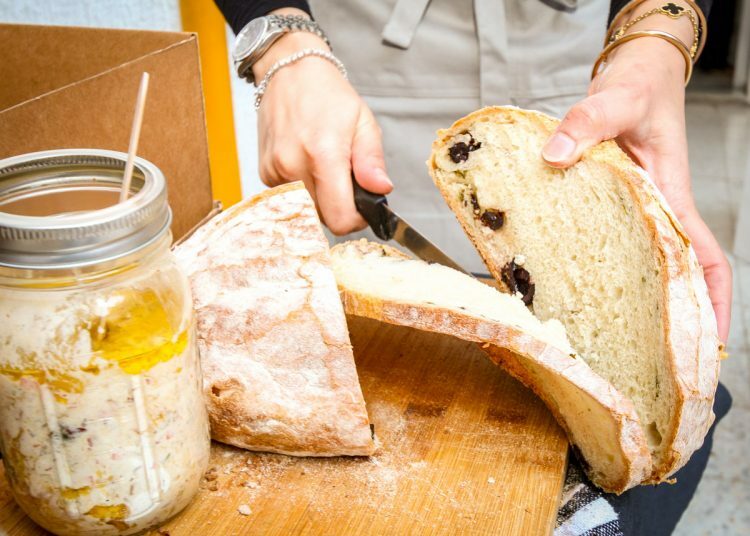 We thank you all for your efforts with preparing and selling your food, and for making the day run very smoothly – each stall looked great too! 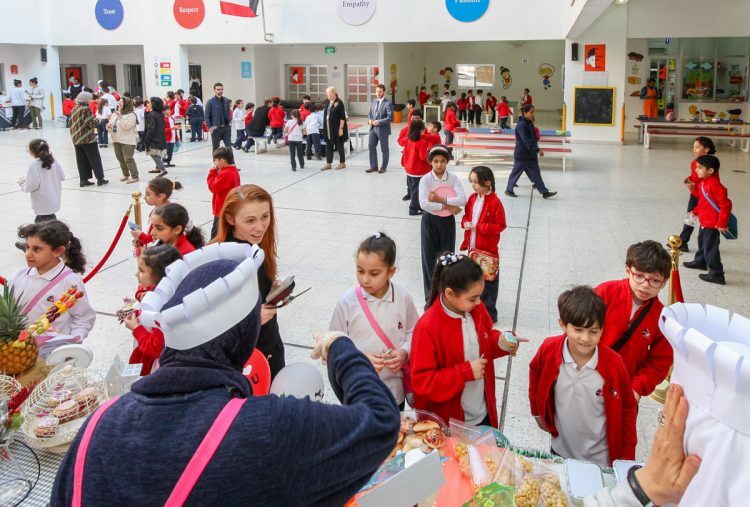 Collins Big Cat Writing Competition 2018 begins!